We gave you the run down on rappers and their successes and fails in commercials, but what about your favorite rappers taking shots at modeling? 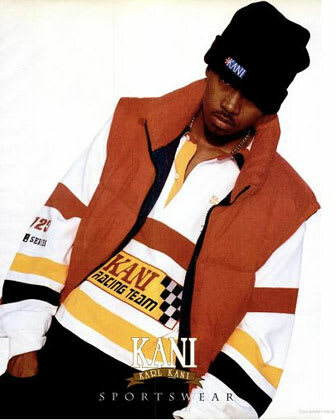 Nas, Diddy, and 2Pac all modeled throughout the &apos;90s for iconic sportswear brand, Karl Kani. Each image takes us back to a time when dudes were blowing up, and reminds us how canny it was of Kani to channel their swag. We&apos;re just glad they stuck with pursuing music for their longterm career choices. Check the images, and get nostalgic. 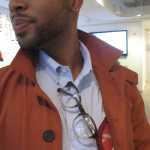 *Editors Note: The images of Nas were the ones mentioned in Jay-Z&apos;s diss record "The Takeover" on his album The Blueprint.